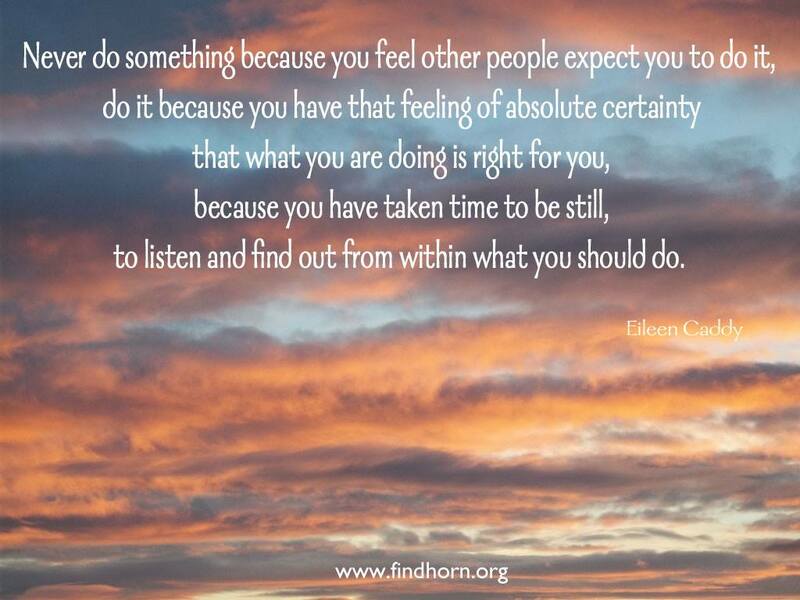 The words are by Eileen Caddy, co-founder of the the Findhorn Foundation in Scotland. The poster here is shared with thanks to that spiritual community. Eileen Caddy’s book of inspirational writings, Opening Doors Within, was a major influence on me when I first thought about running meditation workshops in a Wiltshire studio. 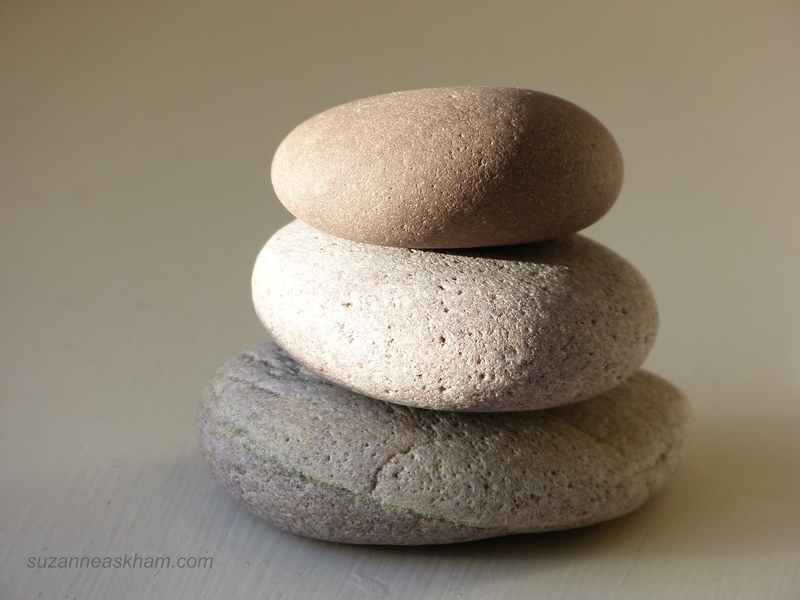 The principle of noticing what you notice is central to mindfulness. When we are mindful, we focus on our breath, our pulse, the position of our body, the feel of the chair beneath us, the temperature of the air entering and leaving us, and so on. We notice what we are doing in the present moment, without rushing on to the future, or dwelling in the past. When we mindfully wash dishes at a sink, for example, we take our time noticing the rainbow colours in the detergent bubbles, the feel of water against the surface of our hands, the sound and movement of dishes within a bowl of warm water. As Thich Nhat Hanh teaches through his many writings on mindfulness, when we are fully present, we experience peace. What is less widely talked about is that when we are mindfully present, we allow the quiet inner voice of our intuition to be heard. This is what Eileen Caddy understood fully, and Findhorn still encourages this in myriad ways today. Noticing what you notice is an integral part of receiving intuitive guidance. Being mindful is essential if we want to understand what we truly feel, and the direction that we fundamentally wish to go.